UPSC Prelims 2018: The UPSC Civil Services Prelims 2018 notification to be released today on 7th February as per the source. The Candidates those who like to apply can get the important notification of UPSC Preliminary at the official website, named upsc.gov.in. If you are eligible, then follow the instruction and apply for the Group A officers viz IAS, IPS, IFS, ICAS, IRS, IRTS amongst others. In the eligibility criteria, you need to check the qualification of studies, age limit, and so on. All the important details like exam pattern, exam schedule are available on the official website. The UPSC Civil Services Prelims 2018 online registration will be available on UPSC’s online services web portal – upsconline.nic.in. The last date to apply for UPSC Prelims exam is March 6. The Prelims 2018 Commence on 3rd June 2018 and the Mains 2018 Commence on 1st October 2018. Totally there are three stages such as the preliminary, main and personal interview. Those who qualify the Preliminary Exam 2018 will be eligible for the UPSC Civil Services Main Examination 2018. And then, Personal Interview will be conducted. In the Preliminary, there are two papers, both of them are objective type. In the Paper-I, which consisted Multiple Choice Questions (MCQs) based on Science and Technology, History and Culture, Geography, Indian Polity, Indian Economy, Environment and Ecology, and Current Events/Affairs of National and International importance. For the Paper – II, it contains full of Aptitude. 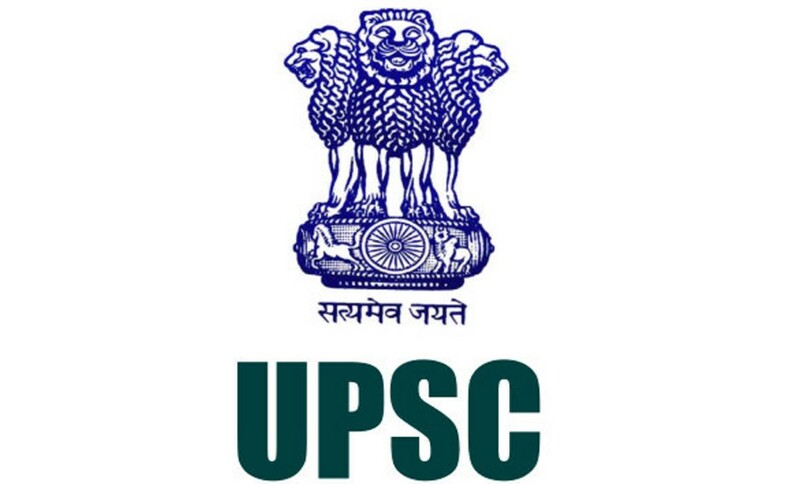 The Union Public Service Commission (UPSC) is an organization under the central government to recruit staff for various important posts.